We’ve noticed something about our bae, Beyonce. And it sort of makes us feel more human to know that Beyonce isn’t the sort of super human that looks good in anything and everything all of the time. She’s a hot lady with an unbelievable body and the best hair on the planet, but even Queen B has a style formula that she sticks to in order to look her absolute best. 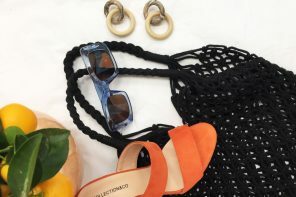 Look a little closer at her Instagram and you’ll pick up on exactly what we’re talking about…..big hair, floaty dresses, and tops that cinch her in to accentuate her waist…..these are all the things that makes her look fab, always. Dig a little further through her style catalogue of #OOTDs and you might even notice her signature sunglasses style. It’s a look she goes for every time and her collection is all about round sunglasses. 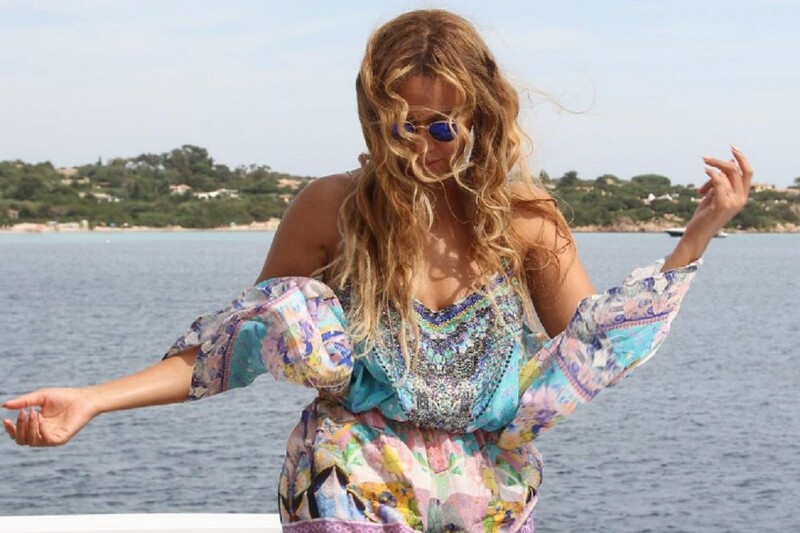 This is the ultimate beach babe look and we just love Beyonce’s splash of colour with these blue mirrored lenses! Styled with a floaty print dress and seaside hair, this holiday look is just too hot for words. Just a subtle touch of colour can bring your SS16 wardrobe right up to date and if you love round lenses like our girl Bey, the Ray-Ban RB3447 designer sunglasses are a must for spring / summer. This look is both girly and glamorous. Beyonce has created the perfect holiday outfit like a total style pro, teaming together a low cut summer dress with a huge summer hat and extra large oversized round sunglasses. Finished off with a mulberry coloured hat trim and a deep plum / red lippy, Bey has added a touch of class and sophistication to this pretty pink ensemble. 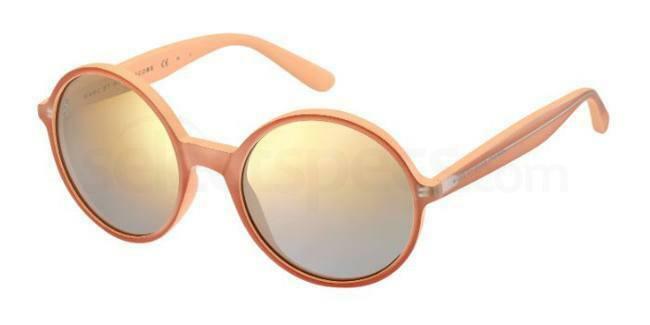 If you want to look pretty in pink too this summer, you will love these gorgeous Marc Jacobs MMJ 351/S full rim sunglasses, available to buy online at Select Specs for less than £90. 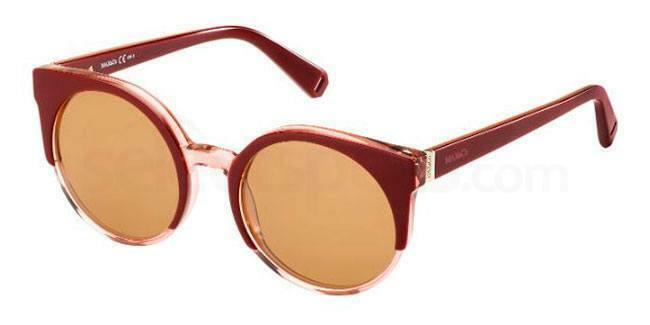 Beyonce may own round sunglasses of every make, every designer, every colour and every size. But she knows how to kick it with the classics too. Sometimes, only a classic design will do and here, she shows us that timeless designs really are the best. 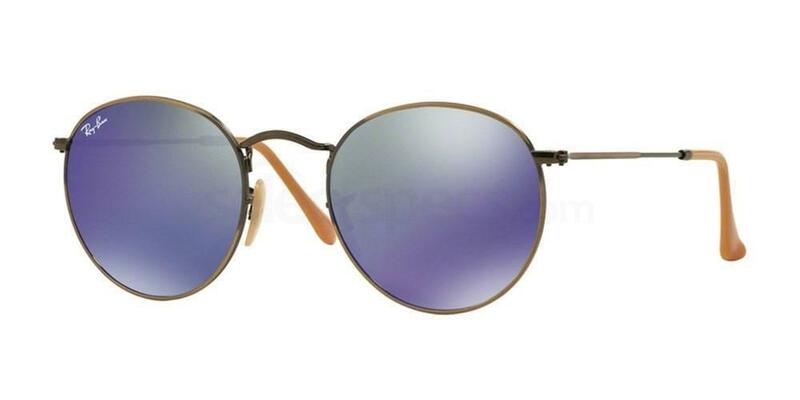 These simple yet beautiful Ray-Ban sunglasses complement any outfit and are versatile enough for hitting the beach, for lunch in the sun, for festivals, or for everyday wear. 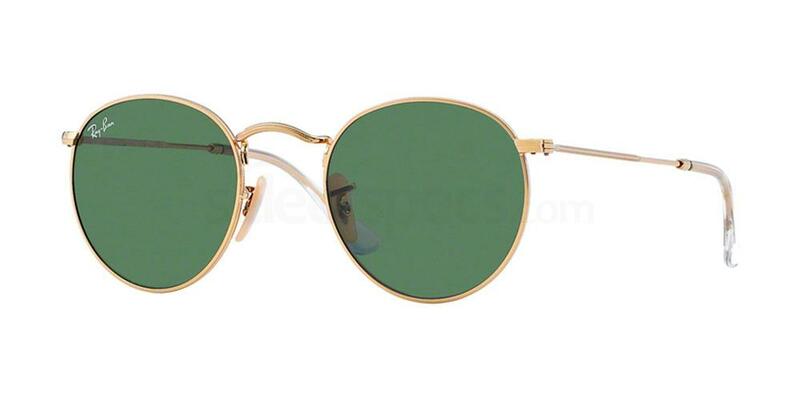 If you want to steal Beyonce’s exact style with the exact same Ray-Ban round sunglasses, shop online for the Ray-Ban RB3447 Round Metal frames and choose from a huge range of metal and lens colours. This look is so on trend right now and it’s been seen on the likes of Instagram’s hottest young stars and super models including Gigi and Bella Hadid, Kendall and Kylie Jenner, Jourdan Dunn, Ruby Rose, Selena Gomez and Rihanna. 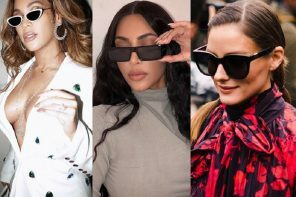 But it’s good to know that our fave Beyonce is sticking to her sunglasses style formula and investing in another style of round frames for her ever-growing collection of summer eyewear. Styled with a snake print beach one-piece and a super chic pilot’s hat, Queen B has seriously nailed the aviator look! 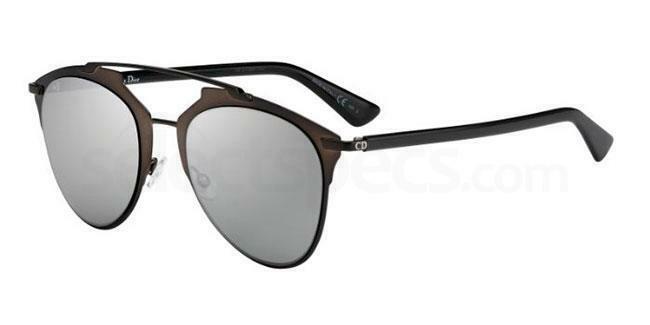 Get your hands on some similar sunnies with the Dior DIORREFLECTED glasses in Black. The perfect style investment for the summer. If you love a bit of colour blocking then you will love this look just as much as we do. Rocking tropical chic and plenty of clashing prints, Beyonce has found the perfect colour combination to complement her gorgeously dark skin tone. 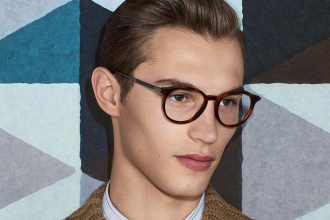 If you want to add colour to your summer festival or summer holiday wardrobe, try these super stylish and funky MAX&Co 272/S sunglasses, available in 5 on trend colours. Have you seen any Beyoncé looks we’ve not covered here? Let us know in the comments section below and we’ll do our diva-ish best to identify them for you. 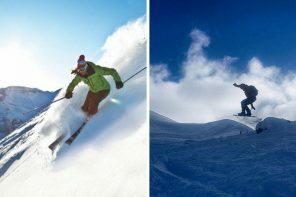 Celebs and Ray-Ban: a match made in heaven – see what other Ray-Ban models celebs love wearing here.